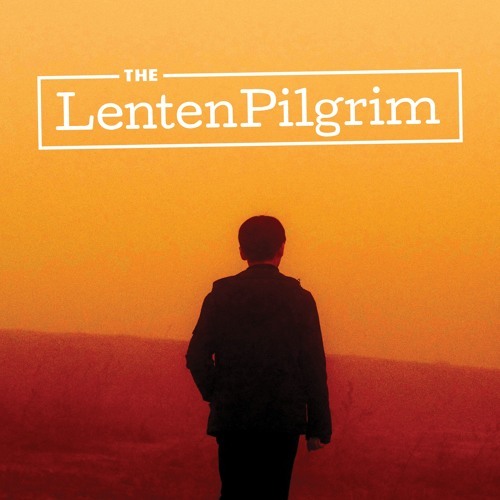 In this third episode of The Lenten Pilgrim podcast series, Fr Elio Capra SDB discusses the gospel of John (4:5–42), where Jesus encounters the Samaritan woman at the well. As part of his reflection, Fr Elio refers to a sculpture located at Chester Cathedral (UK), reflecting on why such a modern piece of art has been placed outside the seemingly old cathedral (UK). He says, 'The woman is talking about water. H2O. Jesus is talking about something much deeper than that: "a living water that will well up to eternal life." The word "eternal", we think, is of an afterlife but it also means the "fullness of life". This water gives us a fullness of life now. ... There is also an intense gaze into each other. Her gaze is a gaze of longing. It's the gaze of a person who wants to love and to be loved. This is the longing in the heart of every human being that has ever lived: to love and to be loved. And so Jesus looks up at her. He is the one that can provide the living water that can fill our hearts with this love. ... The more we empty ourselves, the more Christ will be able to fill our hearts.' ---- Rev. Dr Elio Capra SDB is a lecturer at Catholic Theological College lecturing in lectures in Liturgy and Sacramental Theology. He has also taught units in sacramental theology at Australian Catholic University and teaching accreditation courses for teachers at ACU. He is constantly engaged as a resource person in liturgical and sacramental theology for Catholic Education Offices and dioceses around Australia. His publications include 'Come and See: Resources for the Precatechumenate' (2004), and 'The Christian Initiation of the Young' (2005), as well as articles on the Rite of Christian Initiation of Adults in The Catechumenate (Chicago), and articles on the Eucharist and on the RCIA in The Summit (Melbourne). ---- For other resources to use during the Season of Lent, please visit the Archbishop's Office for Evangelisation Melbourne website www.cam.org.au/evangelisation.